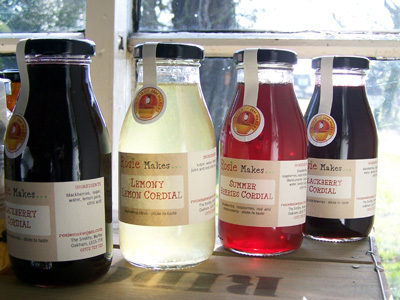 Bottles in Rosie's Pantry come in small quantities ideal for the home producer. If there is something that you are looking for which you don't see here then email us as we will probably be able to source it! 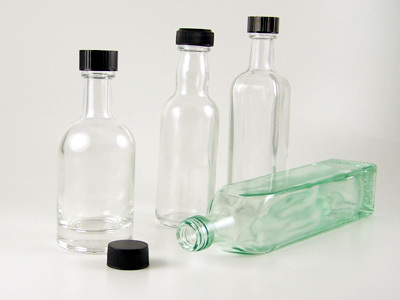 A range of glass bottles designed for non-fizzy drinks, juices, cordials or could equally lend themselves to sauces, vinaigrettes, oils . . .